TEXTURE_MAX_LOAD setting in fsx.cfg. How to use it and when changing it’s value improves quality and when it harms Flight Simulator X performance. 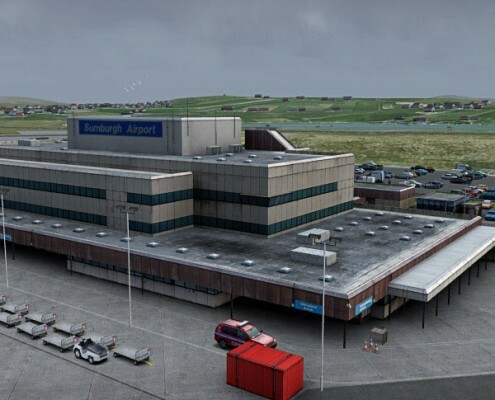 It is a fsx.cfg file tweak limiting the texture’s mip-map size that FSX will use. Available settings: …, 128, 256, 512, 1024, 2048, 4096. Only the last three are worth considering. Textures used in an add-on (a plane or a scenery) may use mip-maps of several sizes. Depending on a viewing distance – you will see smaller or larger mip-maps to avoid aliasing artifacts. They also allow limiting the size of texture that is actually loaded. For example – if there is a 4096 x 4096px texture with mip maps being four times smaller then the original texture (2048^2, 1024^2, 515^2…) limiting TEXTURE_MAX_LOAD at 1024 will force 1024×1024 mip-map to be shown when you are close. That will reduce the load on your PC but will also reduce the quality. It works only when you use add-ons that actually use mip-maps of the greater size then your limit. Default FSX uses only 512px and 1024px textures (and some smaller ones). Wide use of mip-maps can be seen in modern sceneries. If you notice a performance hit when your at the airport – it may be caused by large textures overloading your hardware. Then lowering the TEXTURE_MAX_LOAD setting may help. Other popular add-on that uses mip-maping and large textures is REX with it’s clouds and sky textures. When it does not work? When you fly over default FSX. Over many freeware sceneries. It also does not work in most payware planes that use large textures but refrain from using mip-maps. 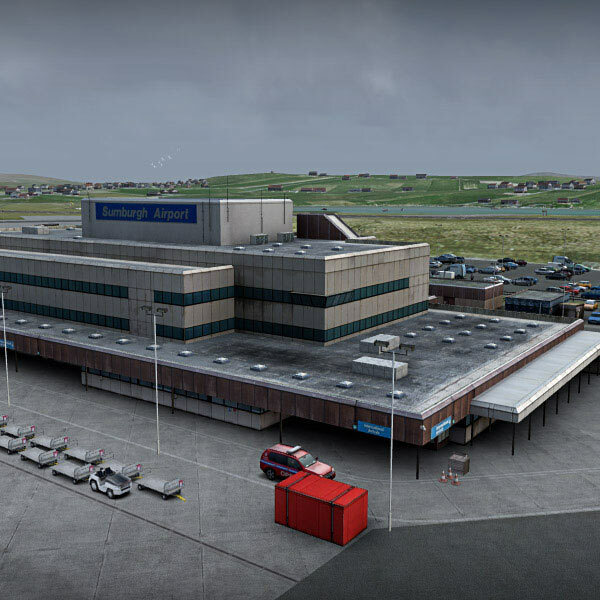 If there are no mip-maps defined – your FSX will load the original texture, no matter what it’s size is. Thanks to this feature you can have high resolution cockpit working on 4096 textures and in the same time use 1024 textures for clouds and scenery by limiting TEXTURE_MAX_LOAD. Remember that we are talking here about the geometry of squares. If you increase your setting from 1024 to 2048 you will increase the size by a factor of 4. 4096 are 16 times larger then 1024. It translates directly to the performance loss. 1024, 2048 and 4096. Do not go below 1024 – it makes no sense – you will lose texture quality and the performance gain will be very small. If you have a high-end PC – go with 4096. At lower-end PC try 2048. In case you need to improve performance (especially when your intend to overfly a scenery that is heavy on your frame rates – test lower settings). Currently I set TEXTURE_MAX_LOAD to 4096 in my fsx.cfg. Warsaw scenery is the only on my PC that requires 2048 setting. You need to remember that this setting has it’s slider in FSX and far right position of this slider sets TEXTURE_MAX_LOAD=1024. If you have tweaked your fsx.cfg file and set it higher – changind any settings in FSX display menu will revert it to 1024 value.